Barcocina fuses traditional Mexican cuisine and various multicultural cooking techniques into modern Mexican fare. Our fresh ingredients and three distinct beverage categories will let out your sweet, smoky, and spicy side while you drink to the joys of life. Come gather with friends in walls lined with open-air garage doors among rustic reclaimed wood and sensual fireplaces. You will feel the warmth of relaxing on a sunny beach and the coziness of a mountain cabin in the comfort of Chicago. 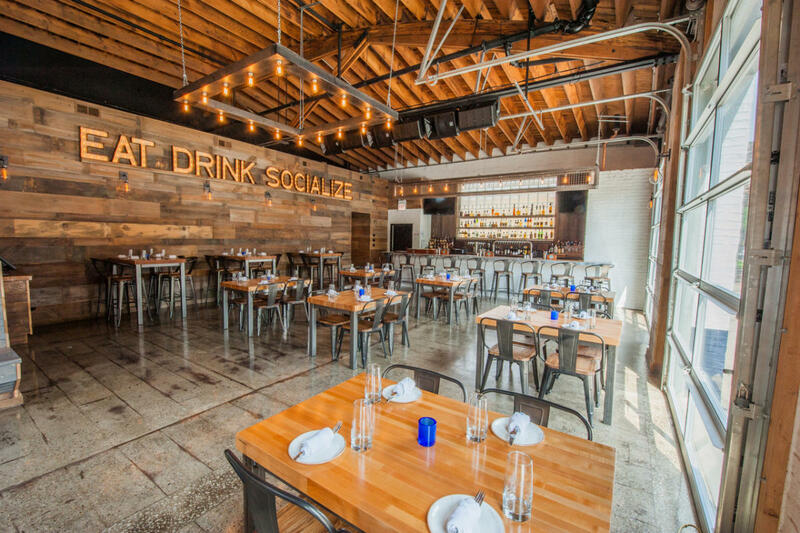 As a premier spot to host any type of event, Barcocina will accommodate larger fiestas from 20-400+ people. 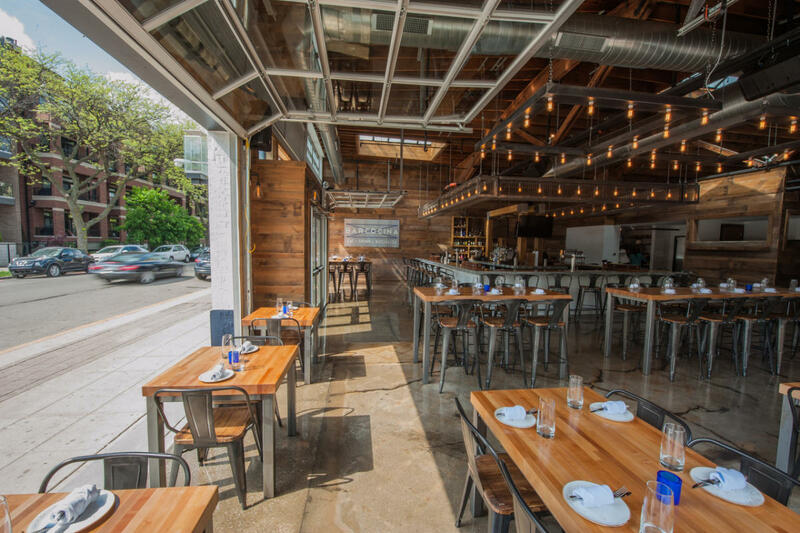 Barcocina prides itself in the flexibility to cater to the needs of its' customers. 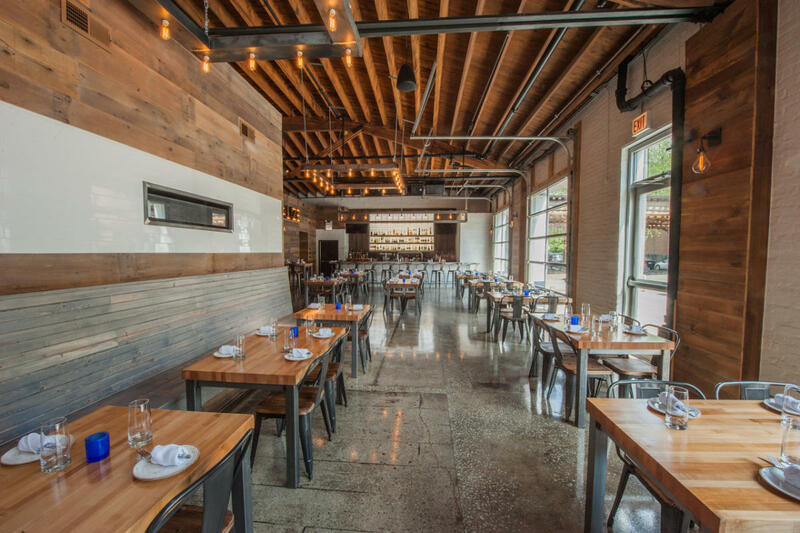 Barcocina is Chicago's destination spot to eat, drink and socialize.